Use our state-of-the-art statistical models and machine learning technology to find customer patterns in your data to predict outcomes that will engage current customers and drive new business. Civis’s models integrate directly into your organization’s cross-channel customer acquisition, segmentation, and engagement strategy, as well as your tech stack, so your business can engage new and existing customers and accurately measure ROI. 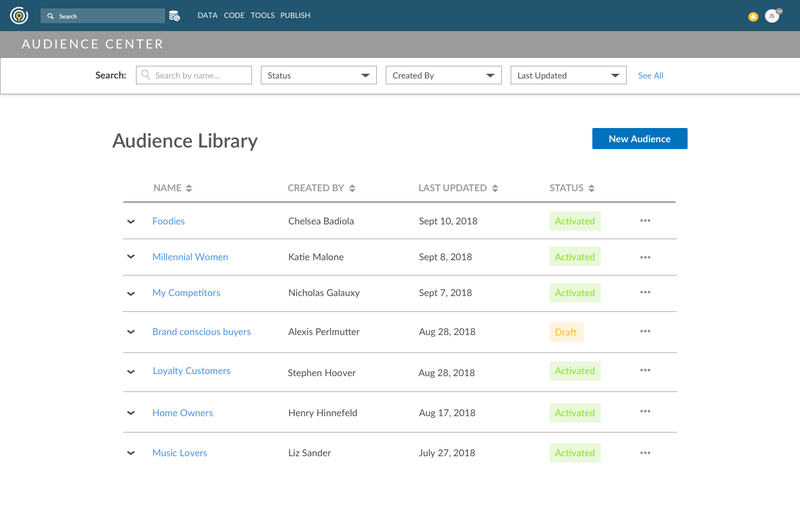 Audience Center allows users to quickly recognize, prioritize and target their most valuable customers –– all in a single application built for speed. Segment your customers using data, understand what makes the segments unique, and identify which customers to focus on in order to meet your goals. Use our software to bring all your data into a single place. Build and use predictive models to generate key insights into your customers, identify where to find them, and determine the messages that are driving action. Your business is complex and your customers aren’t one-dimensional, so the more data you have when making decisions, the better those decisions will be. 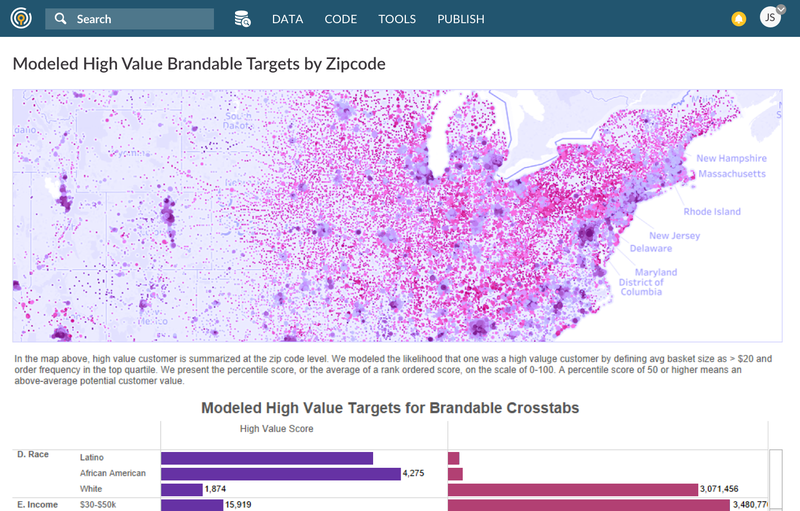 Our proprietary dataset with thousands of models will jump-start your analytics efforts. Individual-level media consumption, purchase history, and hundreds of other variables are available seamlessly alongside your first-party data, or as standalone data on the people who aren’t your customers. Audience Center was made by data scientists for business professionals, so we deeply understand data, models, and how to best present all the information you need in a way that surfaces the most important insights. Quickly segment your customers using data, understand what makes the segments unique, and know which customers to focus on to meet your goals.